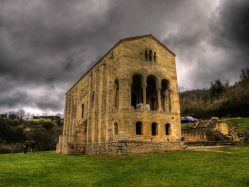 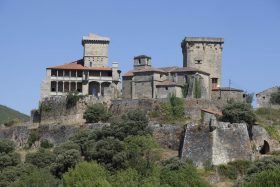 San Miguel de Lillo, Santa Maria del Naranco or the Holy Chamber in Oviedo: Asturias has an important collection of architectural monuments from the pre-Romanesque period. 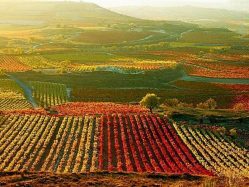 La Rioja hides several spectacular secrets from the wine to the paleontology, the bird watching, cultural sites or natural environments. 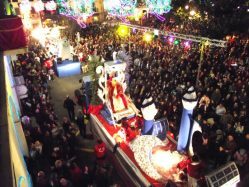 Alcoy, Santander, Gijón, San Sebastián and Casavieja, in Ávila, organize some of the most popular parades of the Three Wise Men of Spain. 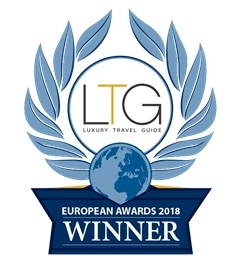 We are proud to announce that we, Hidden in Spain, have been awarded as “Tour Company of the Year 2018 in Spain” by the “Travel & Hospitality” awards. 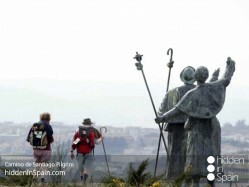 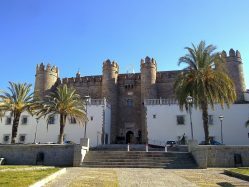 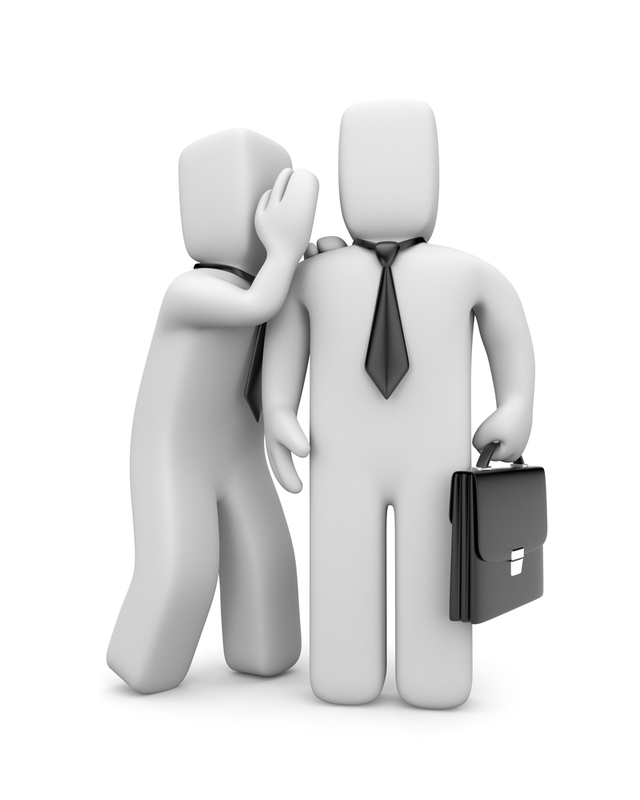 Follow our three advises to make your spanish holidays one of the best experiences of your life.